We offer a range of food and drink products in our tuck shop. All food is freshly prepared on the premises each day. 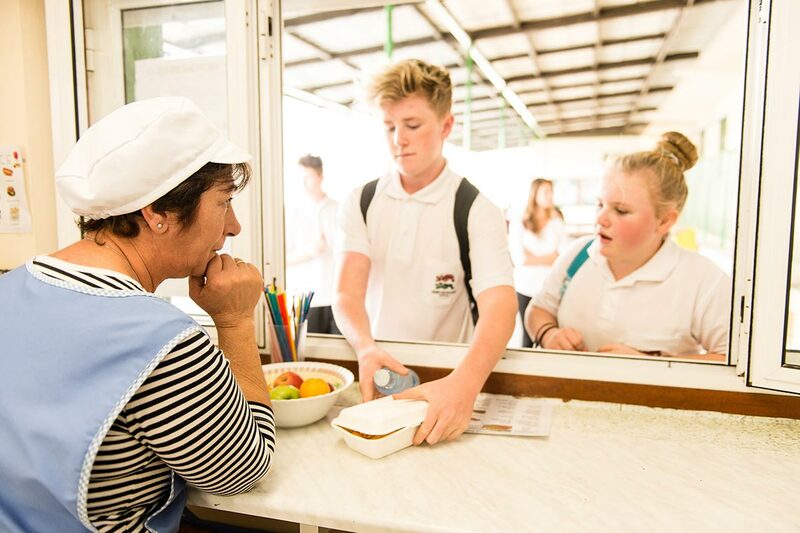 The tuck shop also takes orders and can therefore make sandwiches that cater for individual needs. There are two main times that the tuck shop is open.